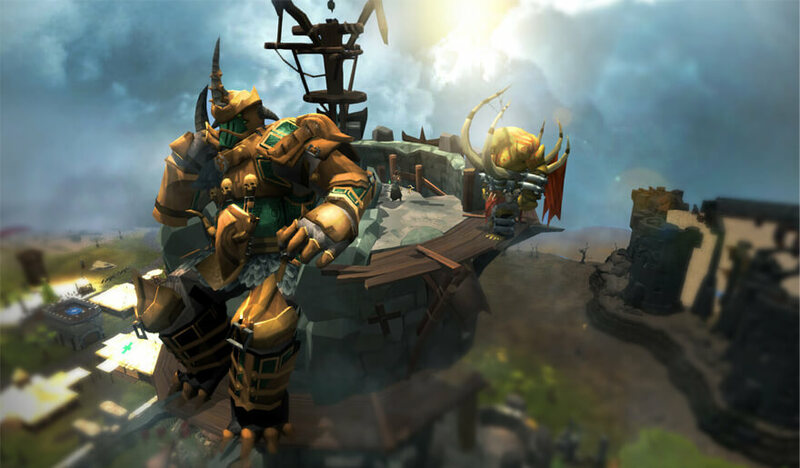 Set in the medieval fantasy world of Guilenor, RuneScape is a free browser-based MMO where millions of players from around the world become heroes with the freedom to explore and experience a realm full of magic, mystery and adventure. -The classic graphics of RuneScape 2007. -PvP mechanics and combat system like the one of yesteryear. -More challenge and more satisfaction to level up. -Join a clan and rule the Wilderness. 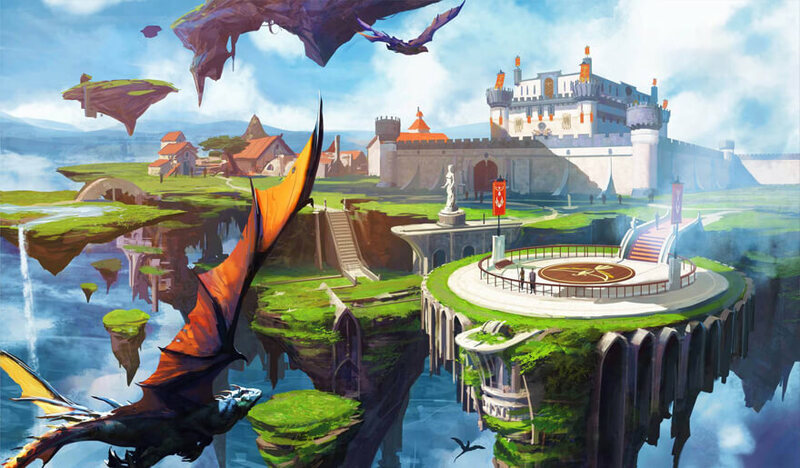 In a fantastic world of magic and adventure, fight battles against gods,exterminate dragons and defeat mythological creatures as you progress through narrative missions, master skills, and make new friendships. -Filled with challenges and fun events, venture into Guilenor and write your own story. -With so many adventure mini-games and new content being launched frequently, you never run out of news to enjoy. -Enjoy the freedom to play online from anywhere, anytime and with anyone, right from your browser.